700% GAINS IN 90 DAYS: THIS STOCK IS ON FIRE! The FED has paused hikes for now, and Powell is, with almost 100% certainty, about to let 2019 go on without any rise in rates. 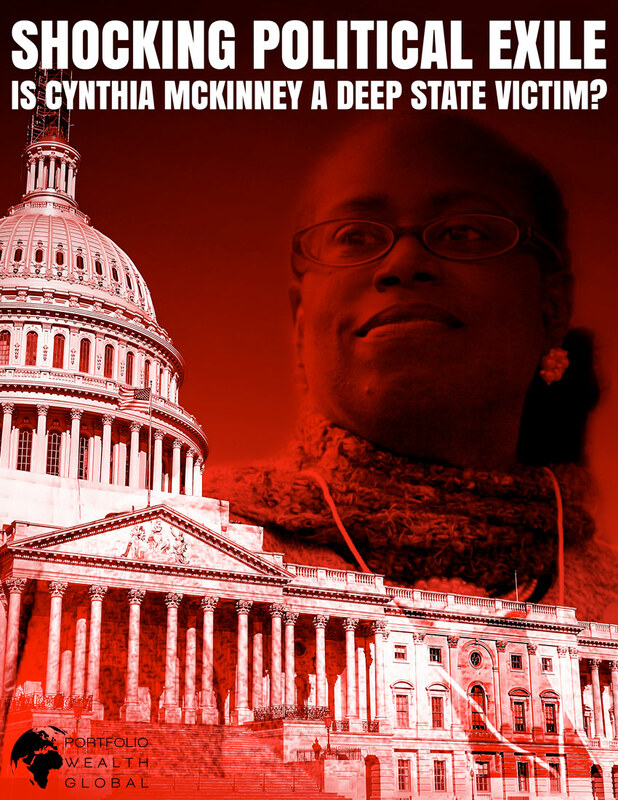 Shocking Political Exile: Is Cynthia McKinney a Deep State Victim? Back in 1992, Cynthia McKinney was heralded as a trailblazer. A darling of the political media (especially among the left-leaning mainstream press at the time), McKinney made history as the first African-American woman from Georgia to serve in Congress. It was an auspicious beginning to a promising political career that would, unfortunately, only end shrouded in mystery and doubt. n a manipulated, artificially inflated stock market, very few voices of reason will dare to make a contrarian risk-off prediction. 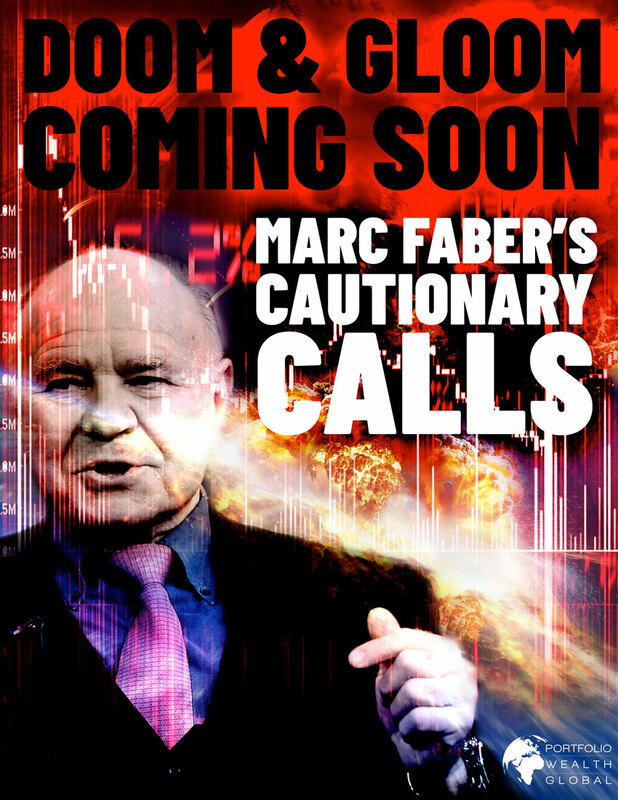 With reputations and careers on the line, it takes guts and persistence to advise caution when markets are euphoric. 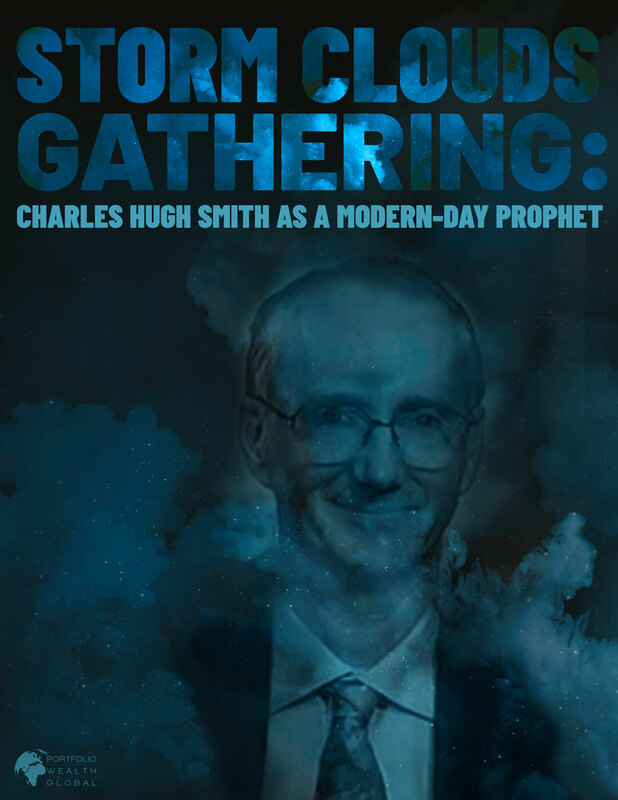 Commentator, contrarian, sociopolitical seer... 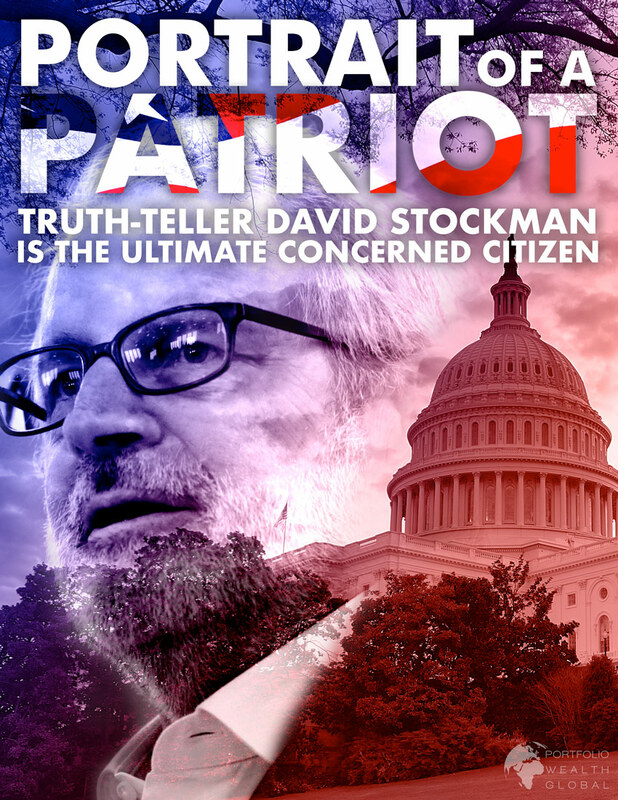 Call him what you will, but David Stockman’s service to the public and the community has never been for personal or political gain. 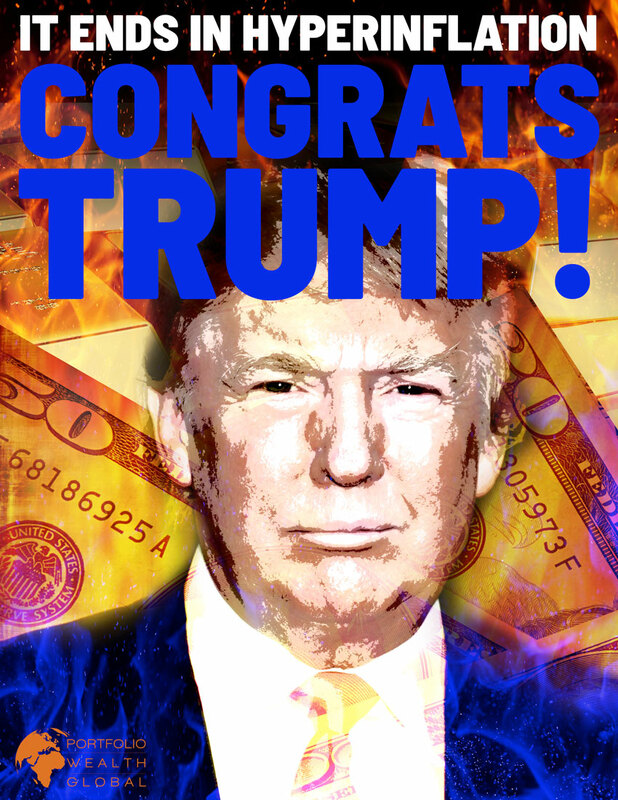 Instead, he’s constantly in pursuit of the truth and a better America, even if it means wading in the waters of controversy. I receive many requests for guidance on finding an online broker in the U.S., and especially a broker that allows residents of the United States to buy American OTC (over-the-counter) stocks. 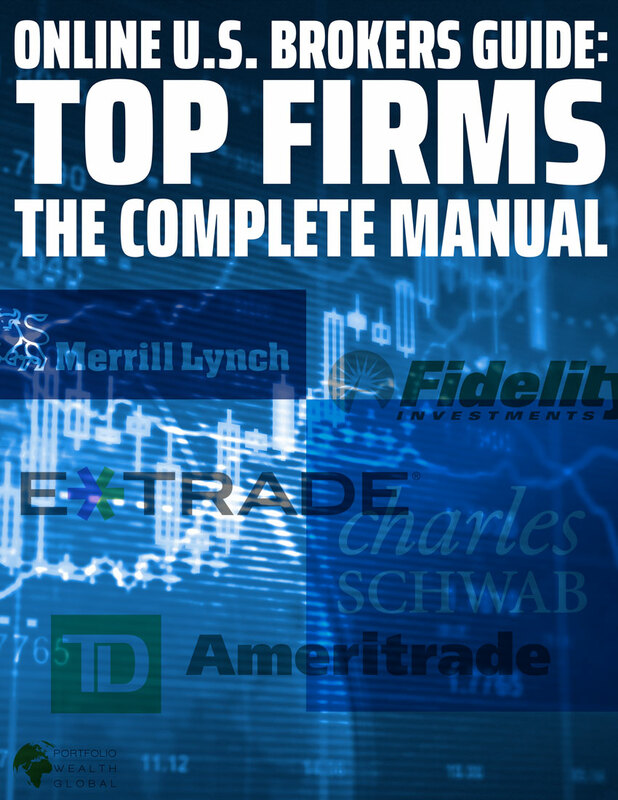 This is an important topic because you don’t want to miss out on all of the incredible opportunities in American and Canadian small-cap companies. Seeing what others can’t see or refuse to accept is a mixed blessing that exposes the bearer of bad news to the haters and the naysayers of the world; the proliferation of the internet has only exacerbated the problem. In other words, being a visionary in modern times is harder than ever. 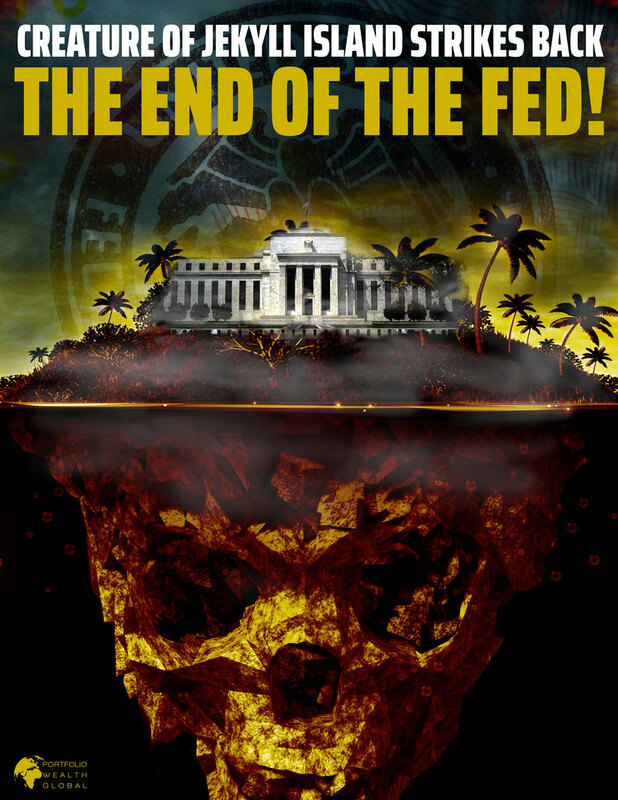 CREATURE OF JEKYLL ISLAND STRIKES BACK: THE END OF THE FED! 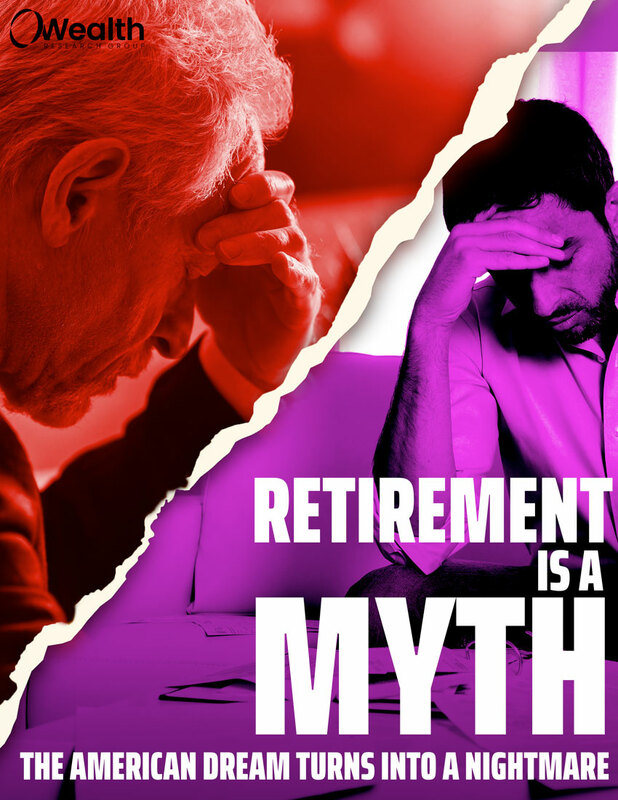 RETIREMENT IS A MYTH: THE AMERICAN DREAM TURNS INTO NIGHTMARE! 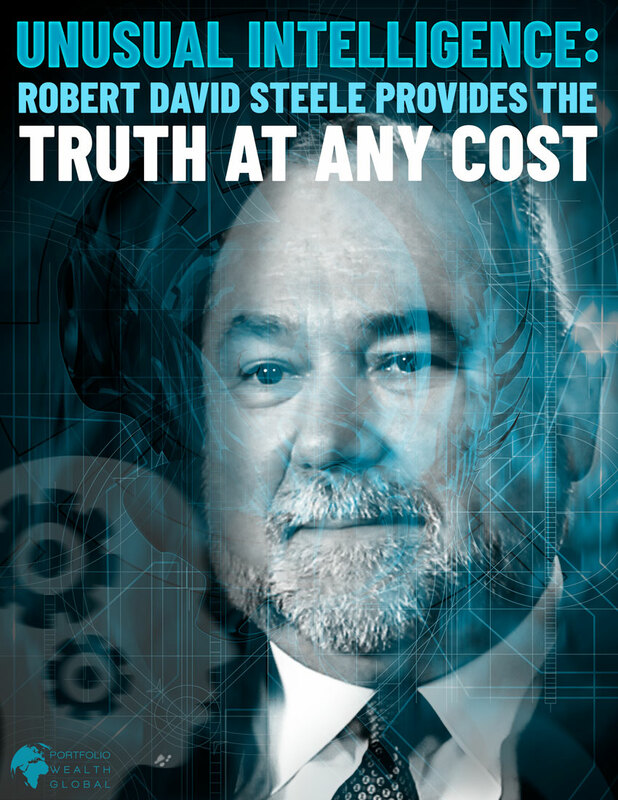 The idea of working hard, staying loyal to your employer for 40 years, and retiring comfortably at age 65 is a nice thought – and it made sense in previous generations, when pension plans, Social Security, and other safety nets could be counted on to support us and reward us for all the years we contributed to the system. 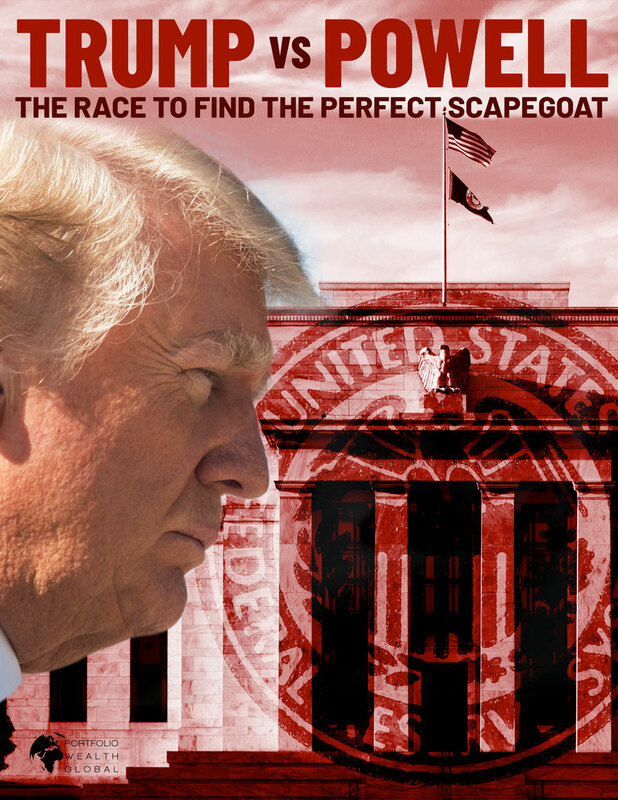 Watching the U.S. President and Chairman of the Federal Reserve go head to head is a highly unusual spectacle in American history. 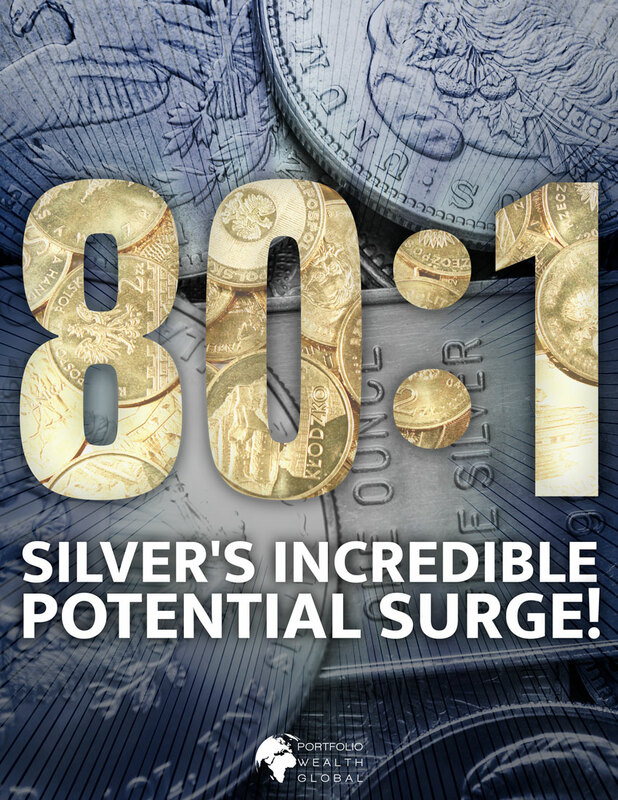 80:1 –SILVER’S INCREDIBLE POTENTIAL SURGE! 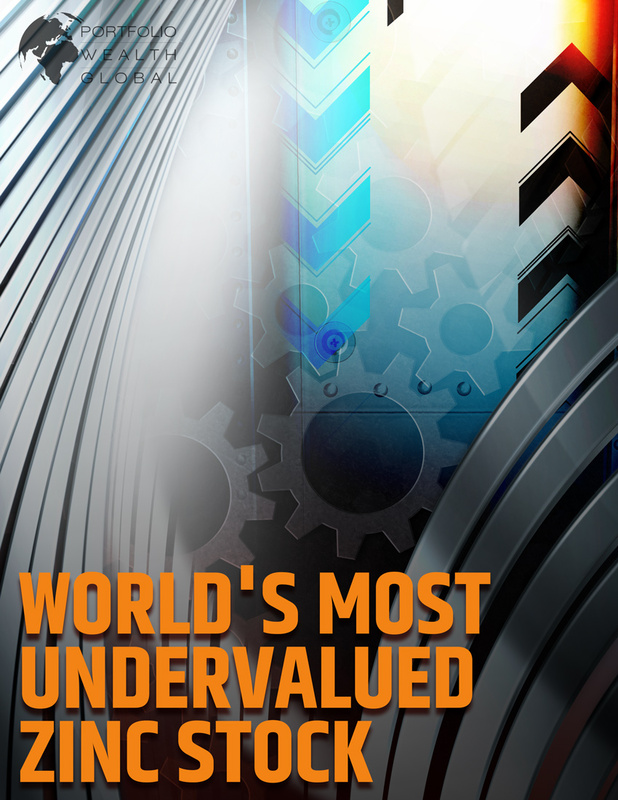 Precious metals, and especially gold and silver, have done an amazing job of retaining their value over the years. 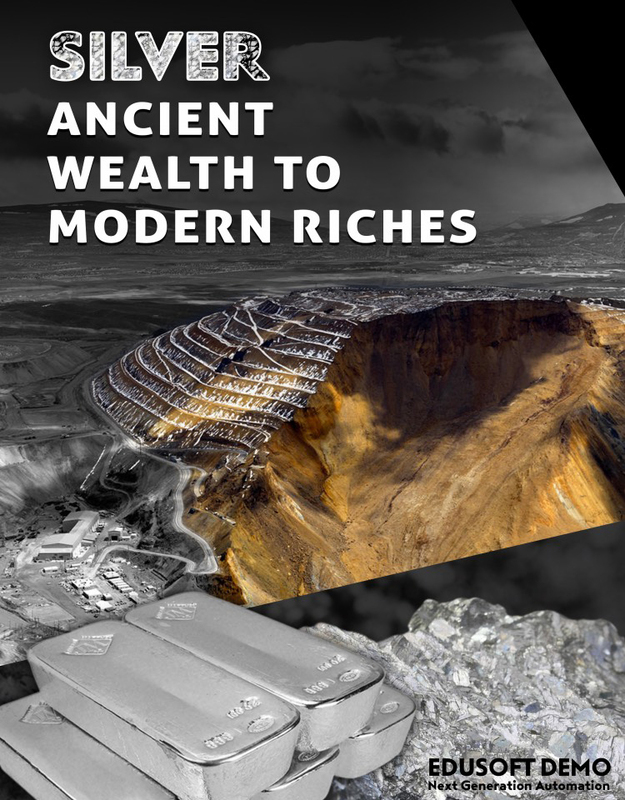 Generation after generation, irrespective of which politicians are in power at the moment, gold and silver have proven themselves time and again as stable stores of value and the ultimate forms of money. 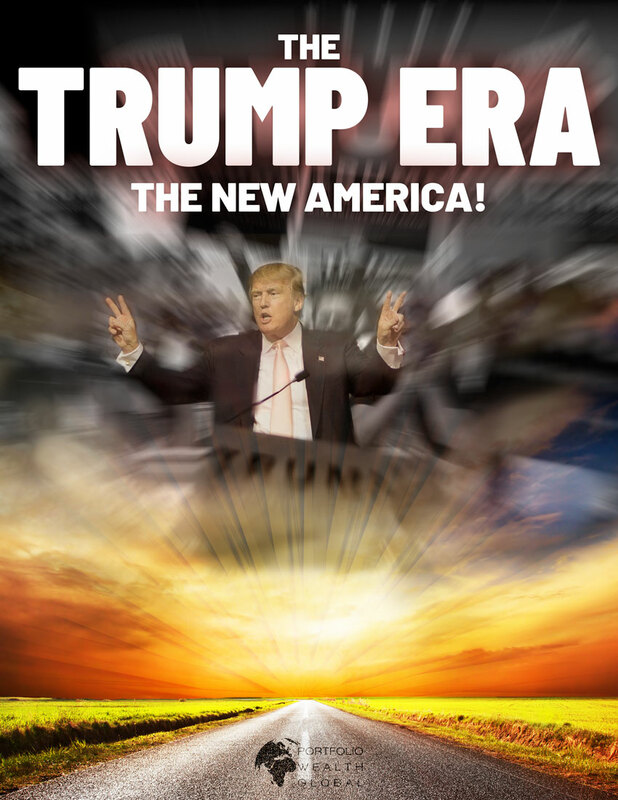 Day by day, we are losing the America we once knew: the land of opportunity where anyone willing to work hard and persevere could succeed. 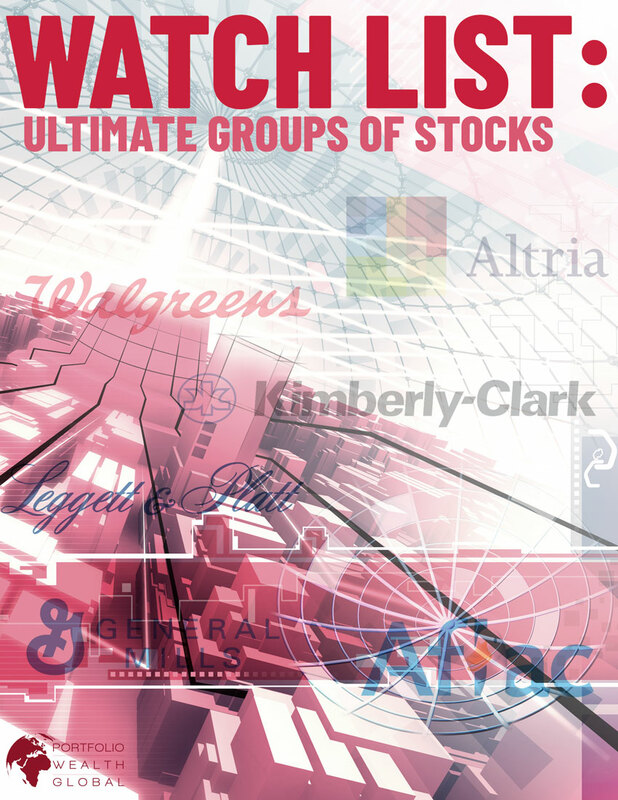 In pursuit of the ultimate watch-list, it’s tempting to chase after the latest media darlings while ignoring tried-and-true dividend kings with solid fundamentals. While it’s fine to take small positions in volatile stocks, for consistent income my bread and butter is a selection of blue-chips whose shares I grab when they’re on sale. Bringing the unfiltered truth to the public is a bold move in an age of fake news and political correctness. A free society depends on bold souls, however, as truth is the foundational element of knowledge and justice. The world’s reserve currency; that’s what the talking heads in the traditional media have been calling the U.S. dollar for decades. While certain events may have artificially held the dollar in a dominant position in the past, the dollar’s future hangs in the balance, and current conditions won’t allow it to retain its prominent position for much longer. 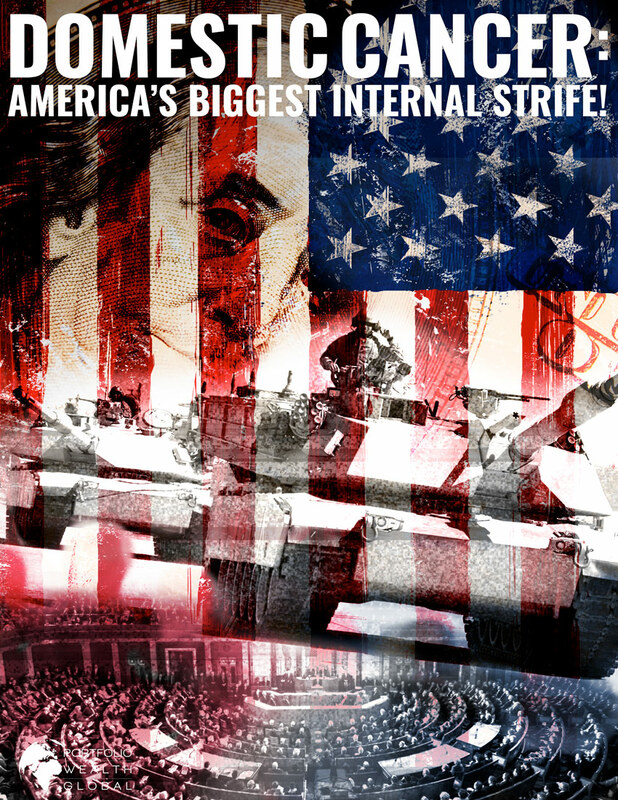 economic ideologies have caused strife among the citizens, gridlock in the government, and a nation that is susceptible to self-destruction. It’s a new era in which we’re under siege, but not from foreign nations: we’re the victims of our own divide-and-conquer proclivities. It’s pretty unbelievable if you think about it: most schools force students to learn obscure facts and equations, yet they teach us almost nothing about financial education. Knowing how to manage your money is the key in today’s world – it provides security, freedom, and a higher standard of living. One thing you can be sure of is that WHEN the positive triggers, impacting the rally performance of both the USD index against other major currencies and precious metals, and the performance of U.S. stocks against bonds, will be finally exhausted and worn-out, the bounce in prices, which will be exhibited by gold, silver, and several other key commodities, will be magnificent. 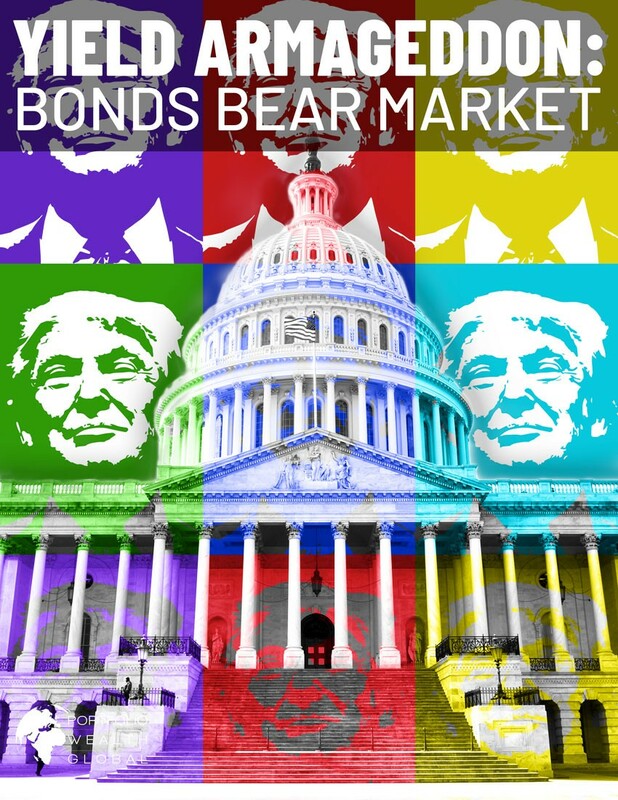 The worst time to own bonds is now. In the environment we’re entering, both bond prices and the coupon payments they pay will erode by higher inflation rates and normalized interest rates. The silent killer, inflation, will kill your fixed-income portfolio, especially as a retiree. Most people settle for whatever the market implies they are worth. That’s a grave mistake that all of those committed to the best life possible refuse to believe. Wealth Research Group’s partners have devised the 5 essential steps for reaching financial independence! Every person living in the Western world has the opportunity to become wealthy in a decade, no matter what their starting point is. 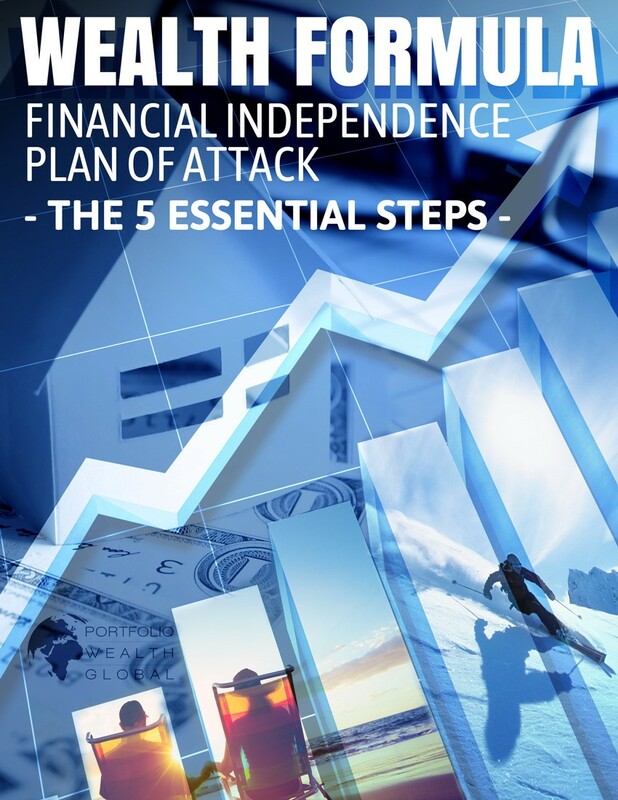 Study the Financial Independence Formula Now! There’s a severe problem with today’s monetary system, and it originates with the flawed view that government-issued debt currency can act as a stable means of exchange and value. Dollars, euros, yens, and pounds are, in essence, without worth, except for the perceived value attached to them by uneducated masses. 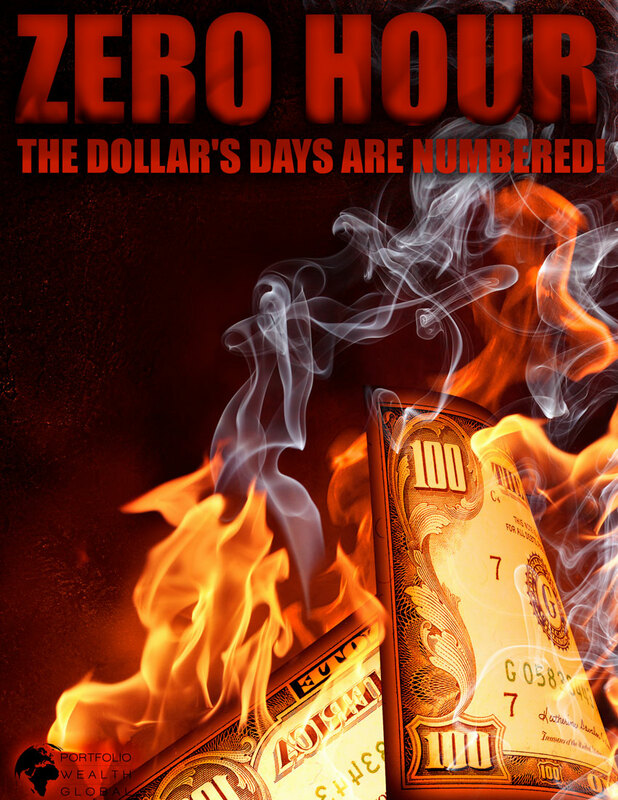 Nonetheless, at some point they all return to ZERO. All investors and savers need a plan that accounts for the option of a complete system reset: a master plan. As investors, we must be able to always expand our skill set. Hedging, as in making sure our exposure to one asset class doesn’t overwhelm the rest, is seriously important. But, there are times when all asset classes fall in price. Those are the ideal moments to take advantage of Shorting Stocks. It is a skill, which can be used with remarkable success, as famed short-sellers have proven throughout the last 6 decades. 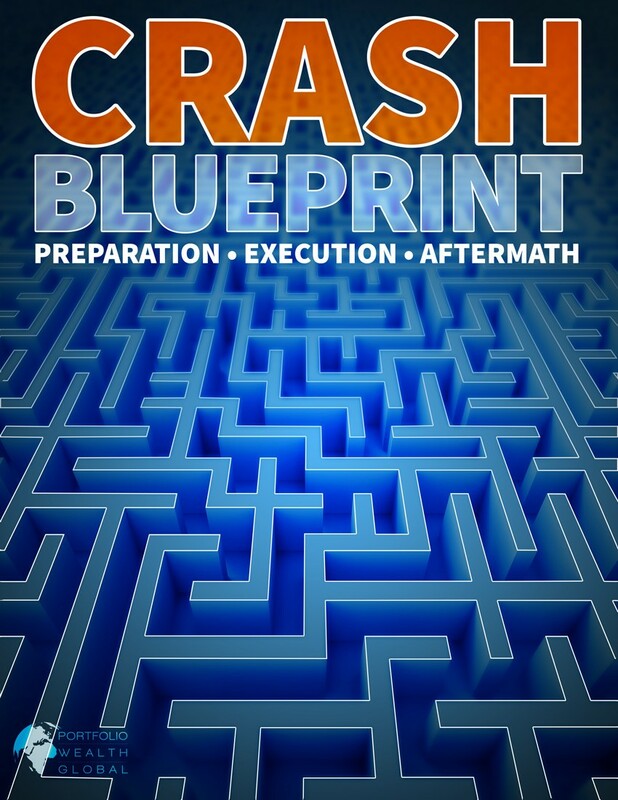 Learn exactly how to thrive in chaos! Physical gold and silver are money. Throughout history, these metals, because of their particular innate and unique properties and characteristics, have been used to stabilize commerce and build entire economic empires, and up until 1971, they were backing the world’s reserve currency – the USD! Owning physical bullion protects your purchasing power from fiat currencies, but it never makes you rich. 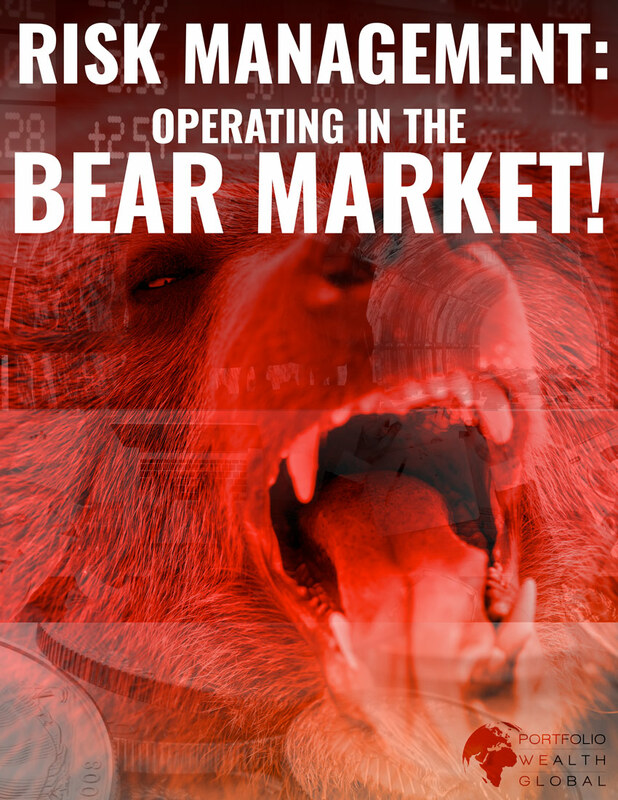 The big gains — the life-changing 500%+ profits — occur only by catching a junior gold stock bull market and fearlessly protecting all gains in a bear market! 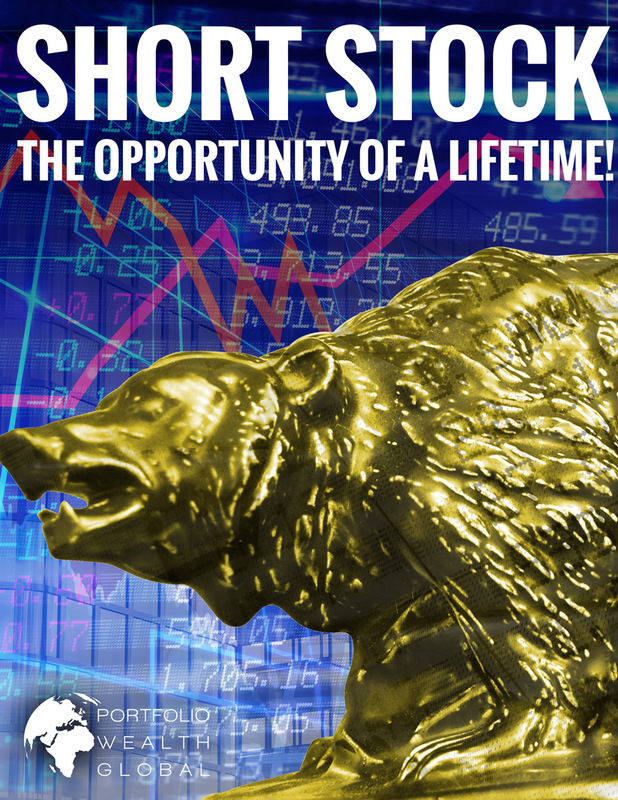 In order to master the various types of business models, their performance throughout history, and how to conduct analyses before purchasing shares, we created the most in-depth gold and silver stock playbook. It will arm you with the knowledge and emotional discipline to engage and act. Bitcoin Is The Biggest Idea Since The Internet! Digital currencies are part of a worldwide revolution. People across the planet are starting to transact using cryptocurrencies and the remarkable blockchain technology! Since inception, Bitcoin has outperformed all stock indices, real estate holdings, hedge fund returns, and collectable cars! 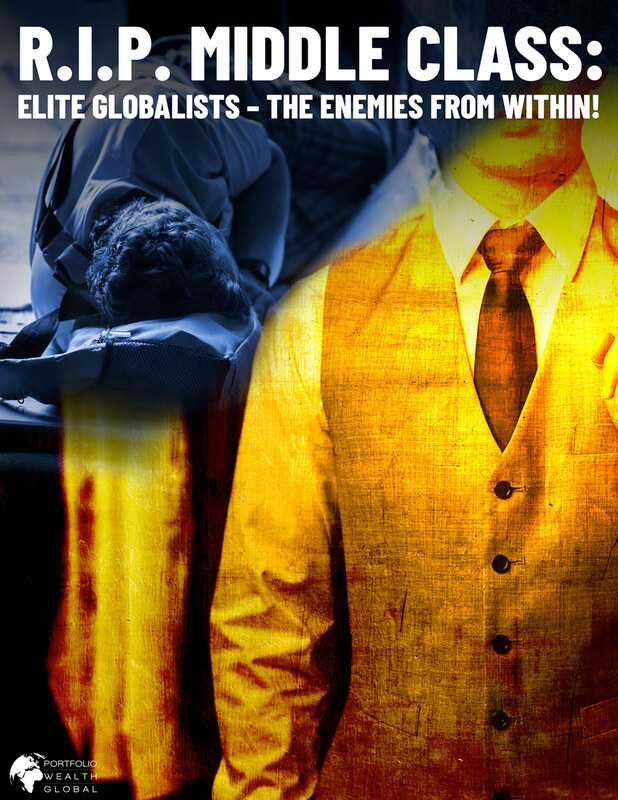 It is becoming one of the ultimate safe havens because it bypasses the corrupt global banking system. 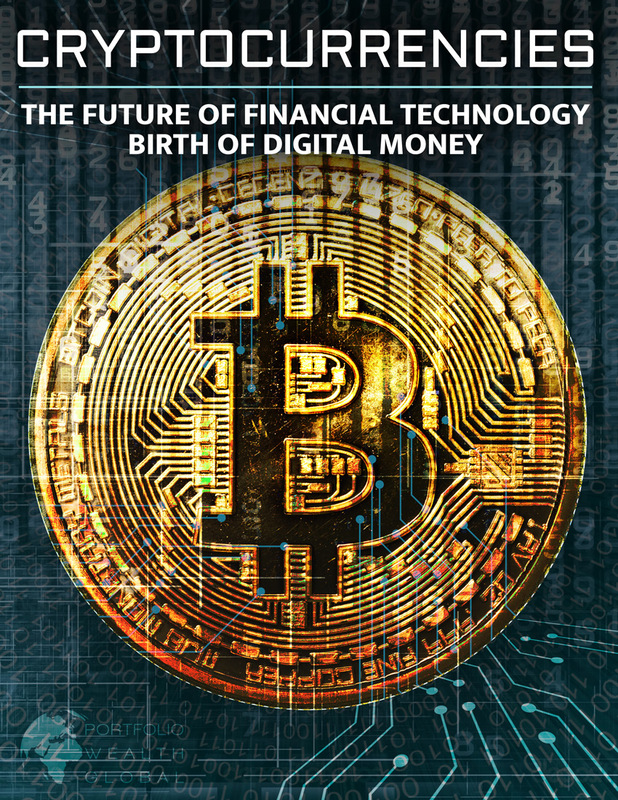 Now is the time to become truly educated on the future of money and financial technology! The world is changing daily, and strategies that work one day are obsolete the next. Underneath all the changing currents of economies are fundamental investing principles. 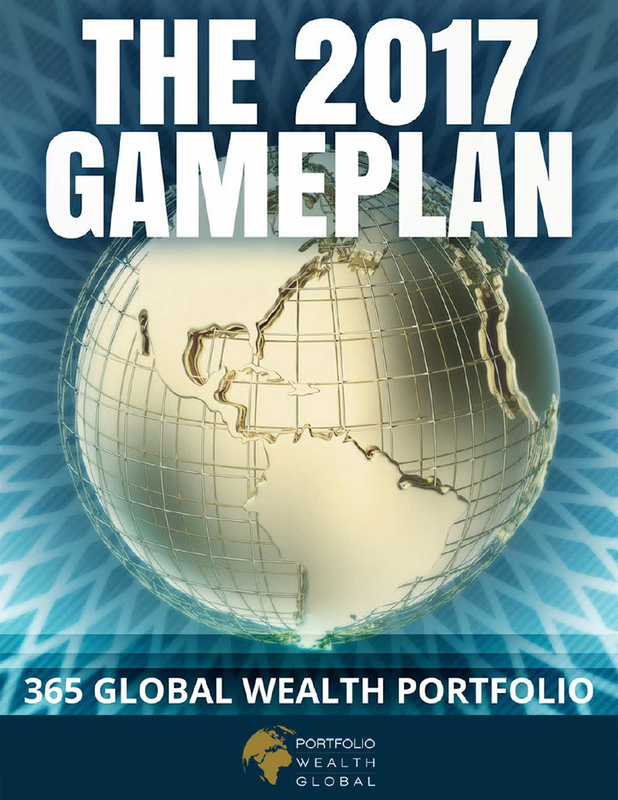 Creating a 2017 game plan involves the matching of mega-trends, such as the Trump election victory, Federal Reserve rate hikes, Asian economic boom, marijuana legalization, mineral shortages, and debt explosion into one congruent vision. 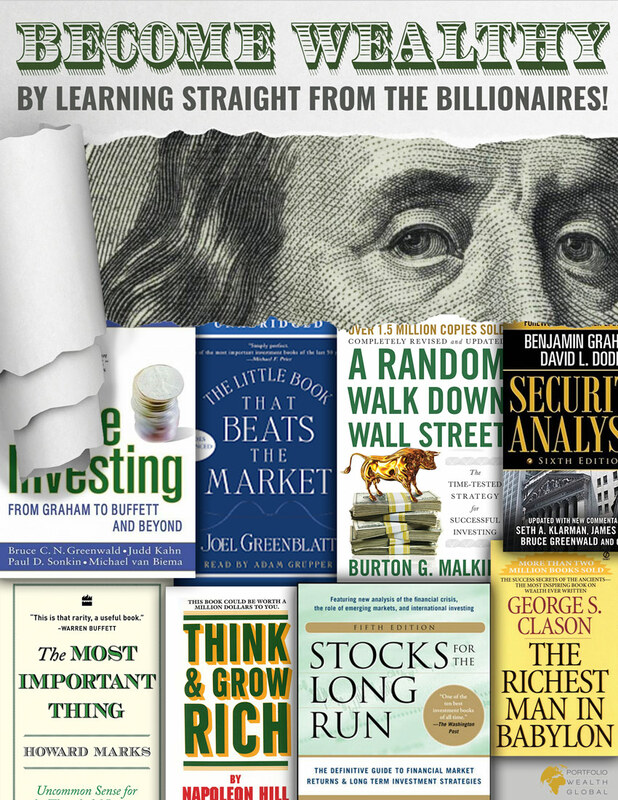 Lior Gantz, Co-Founder of Portfolio Wealth Global, lays out his full scope of investment plethora, including positions that are off Wall Street. This is the unmediated access to Lior’s flagship model. If there is one thing you read from us, this should be it. This idea is bigger and more important than any tactic or stock you ever invest in. In fact, most billionaires attribute most of their wealth to it. Proper Asset Allocation is the foundation of every success story the investment industry has ever produced. The truth is that retirement is quite impossible without it for the average American. This wealth essential is like a religion to me, and it is probably the one thing I would teach my children before anything else about investments. It is a humbling skill, and that’s why it’s so hard to apply. You will be ahead of 99% of the people when the next crash comes, because you will know this concept. 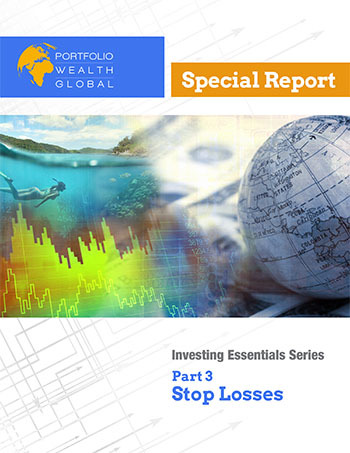 This simple idea has saved investors time and time again. It is probably the toughest to apply on an emotional level. PWG is challenging you to be in the minority that applies it as a matter of habit. The global economy is definitely on the brink of a major change. Wealth transfer and huge fortunes are made and lost in short periods of time. Prepare and you can end up on top. Stay oblivious to the risks and you might end up penniless. This concept is by far not well-known. PWG learned about it from Warren Buffett. It is such a fun habit to follow because it makes you learn more and more constantly. It is for people who believe life is a never-ending class room. It also allows you to jump on major opportunities as soon as they appear. 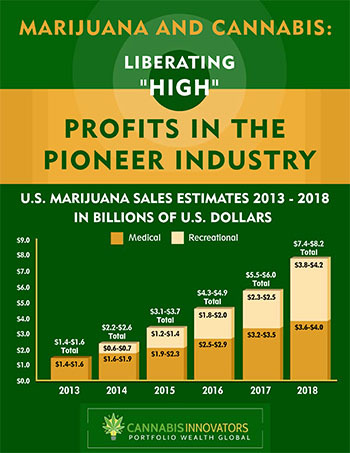 The legalization process of marijuana is a fortune generating period where savvy investors have a rare chance to be part of the founding years of an already multibillion-dollar industry that is turning illicit demand into mainstream revenues. 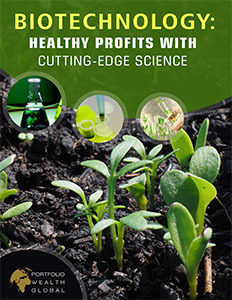 Become a Cannabis Innovator now and learn the industry’s best profit centers to maximize your potential gains. Trump’s administration is taking massive action in creating a tax efficient, less regulated economy. One of the sectors that is benefiting the most are the cutting-edge science and medical arenas. With 80 million baby boomers retiring, pharmaceutical companies are now funding large research and development projects that will spark a biotechnology boom. 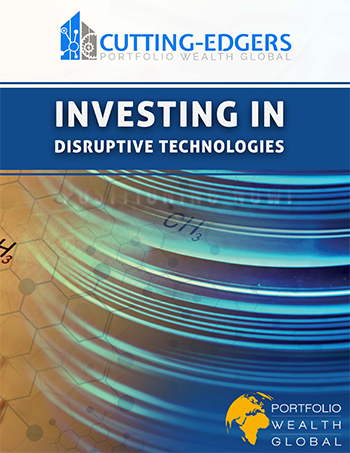 Patents, innovation, new technologies, and massive demand for medical solutions will make investors a fortune. Be at the forefront of this trend now! Incredible technological breakthroughs are revolutionizing the way we eat, sleep, breath, live and experience life. The most lucrative industries of the past two decades have been related with disruptive technologies that overnight create such an immense value that life is never the same. As an investor, companies that are poised to come out with a new technology are a ticket to wealth. Even the most talented management teams can’t control what the price of gold is doing or what the Federal Reserve will do next, nor can they determine when investors will shift from buying expensive tech stocks to finally start seeing the value in cheap mining shares. 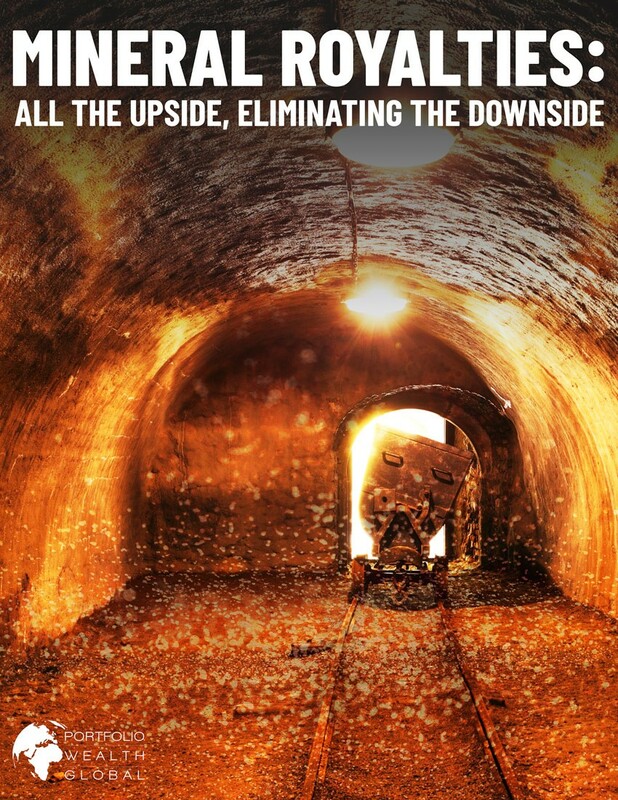 Even the most talented management teams can’t control what the price of gold is doing or what the Federal Reserve will do next, nor can they determine when investors will shift from buying expensive tech stocks to finally start seeing the value in cheap mining shares. China is a commodity powerhouse, and one of the most vital resources for continuing their mega plans is Zinc. This base metal keeps increasing in demand, but the supply is shrinking, and a bull market is at full swing. The frenzy stage is not here yet, so there’s a massive upside potential to be seized by early investors. 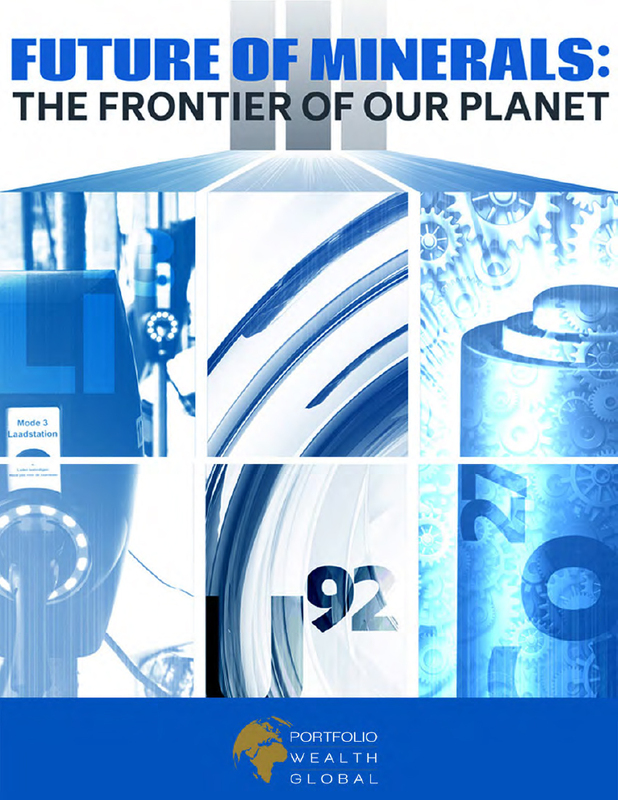 3 Metals are Critical More Than Any Other to Securing Our Future! The world’s population has hit a monumental milestone that will send 3 metals into supply wars. In 2007, urbanization crossed a historic divide – more people now live in urban areas than in rural ones. The implications on natural resources are astounding. The developed world is on the brink of a tremendous debt reset, and the likelihood of chaos and hyperinflation is imminent. 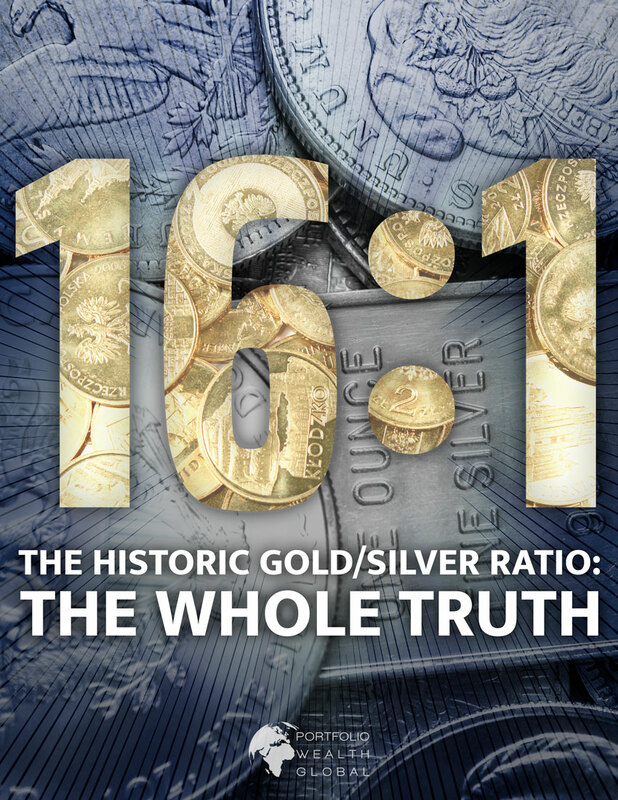 Gold and silver are money, and in times of catastrophe, silver outperforms gold throughout recorded history. The developing world, in contrast, is on a massive boom cycle, with middle-class wealth increasing by the hour. Silver is a vital industrial metal, and the demand is unstoppable for it. 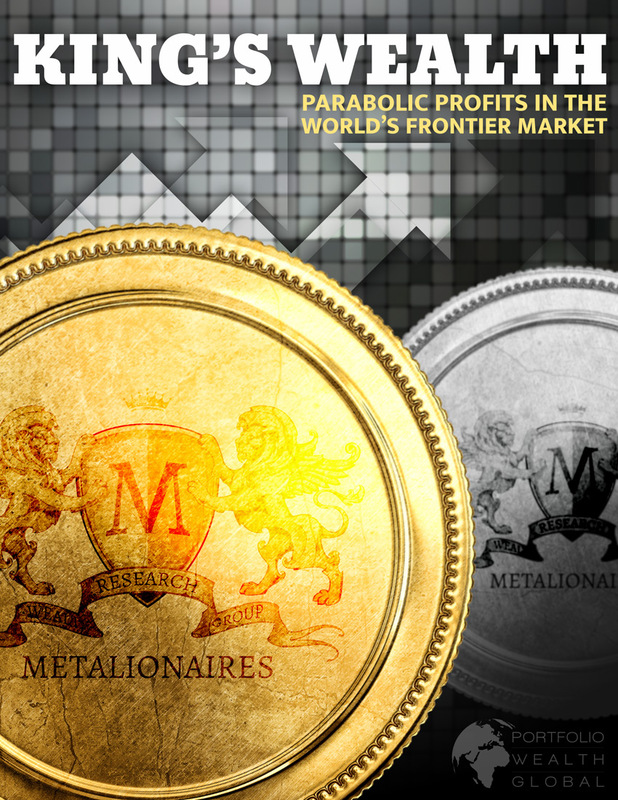 This creates a perfect modern opportunity for riches with silver’s double necessity as an industrial metal, as well as a monetary crisis hedge. Silver stocks are, by far, the most explosive way to profit.